Huawei Consumer Business Group (BG) recently unveiled the Huawei P30 and Huawei P30 Pro through an exclusive launch event at the Paris Convention Center last March 26, Philippine Time. 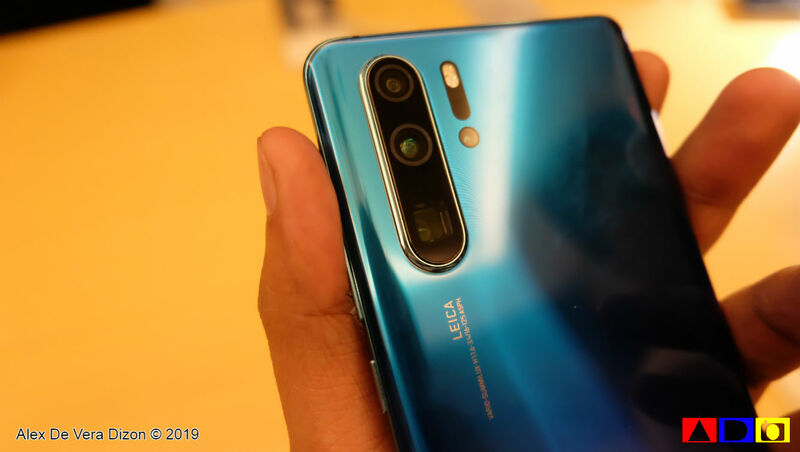 The Huawei P30 Series builds on the Huawei P Series DNA in design and photography and is the company’s most advanced series of smartphone cameras. 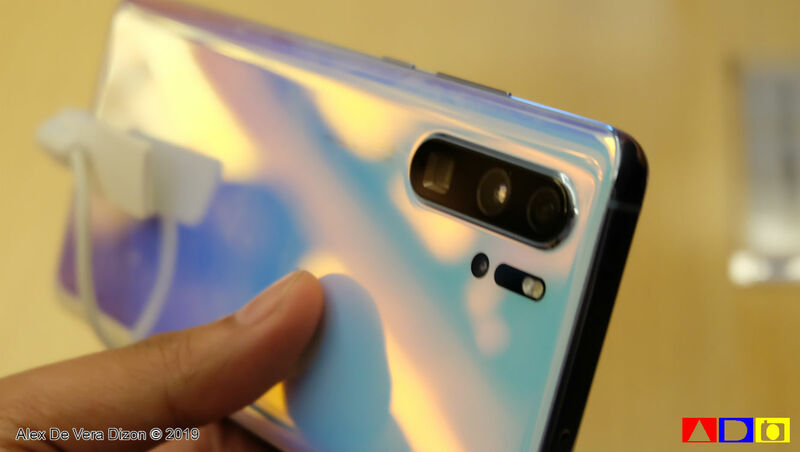 “The Huawei P30 Series is a fundamental breakthrough after decades of digital camera technology development; it will rewrite the rules and reshape everyone’s perception of mobile photography. Innovations such as the Huawei SuperSpectrum Sensor and SuperZoom Lens allow us to push the envelope of both photography and videography—a frontier long overdue for disruption. The Huawei P30 Series will set the pace for the next generation of smartphones by empowering people to capture the true beauty of the world around them through a device that fits in the palm of their hands,” shared Richard Yu, CEO of Huawei Consumer BG. The Huawei P30 Series will change users’ expectations of smartphone photography. 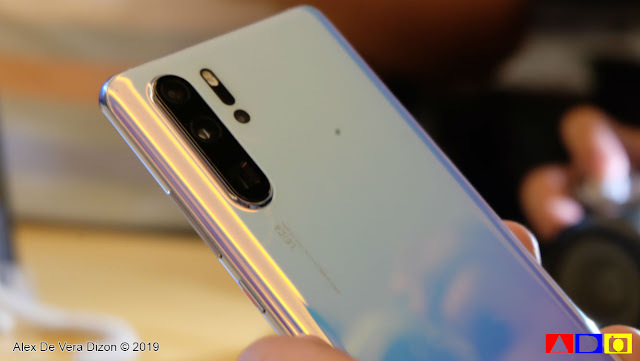 Achieving a record-high overall DxOMark score of 112, the Huawei P30 Pro is equipped with a new Leica Quad Camera System, including a 40MP main camera with the Huawei SuperSpectrum Sensor, a 20MP ultra-wide-angle camera, an 8MP telephoto camera, the Huawei ToF Camera and a 32MP front camera that takes selfies to a new level. The RYYB Huawei SuperSpectrum Sensor deviates from the traditional RGGB Bayer filter by replacing green pixels with yellow pixels, yielding a high maximum ISO rating of 409,600 on the Huawei P30 Pro and 204,800 on the Huawei P30. This fundamental shift in sensor technology, combined with Huawei AIS, OIS and the Huawei P30 Pro’s f/1.6 wide aperture, delivers extraordinary photography and videography experiences across a wide range of scenarios and lighting conditions—including extreme low light—producing images with enhanced detail, color and clarity. The Huawei P30 Series is equipped with a suite of advanced wireless communications capabilities supporting Dual SIM and Dual VoLTE connectivity2. Starting April 5 until April 13, the Huawei P30 and Huawei P30 Pro are available for pre-order! Please visit http://consumer.huawei.com.